Surprisingly, many people don’t realize that one of the earliest signs of Alzheimer’s are low scores on memory tests. It could be a mental aptitude test taken prior to being hired for a job, or maybe even a reading comprehension test for a college course. According to recent studies, consistent, incorrect answers or mistakes made on tests like these are a good indicator of progressive brain disease. What’s even more important is that the results of these memory tests could serve as a warning sign up to 18 years before the disease is even diagnosed. Currently, there’s no definitive way for experts to know for sure if someone is at risk for Alzheimer’s, but what’s certain is that physical and biological changes occur well before memory and thinking impairment. Freedom Home Care lists several important signs to look for if you suspect that you or your loved one has Alzheimer’s. Tasks like planning trips or even following a plan becomes difficult, while keeping track of keys or bills and not being able to concentrate are common, too. Forgetting birthdays and events, information just learned, asking the same questions over and over, and depending on loved ones to do things you used to do independently, signal ALZ. Forgetting how you ended up somewhere, losing track of time, dates and seasons, or the inability to comprehend things if they’re not happening in real-time, are also symptoms of Alzheimer’s. Repeating phrases or sentences and problems, difficulty joining or following a conversation, and referring to things by a different name are traits of ALZ as well. According to the Alzheimer’s Association, someone suffering from the disease can become fearful, depressed, suspicious, confused or anxious. 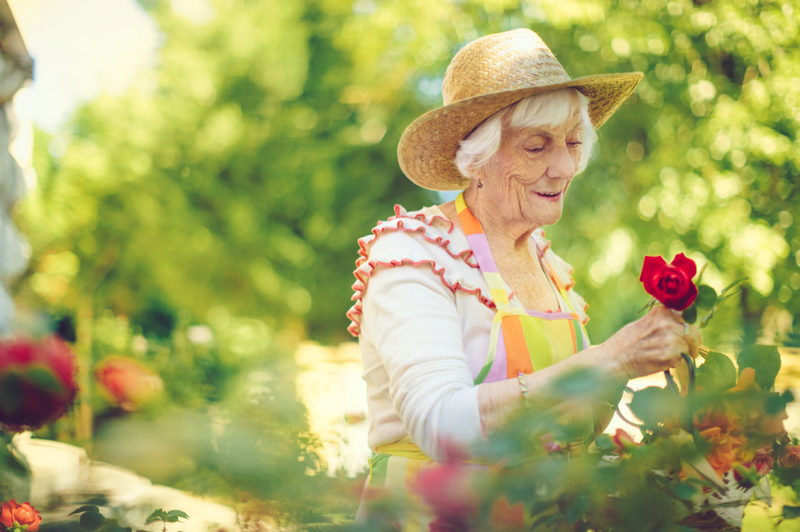 Once those with ALZ are no longer in a place that’s familiar, they can become easily upset. Our list is not meant to be exhaustive. Freedom Home Care always encourages early detection in order to receive proper care and to live a long and healthy life.